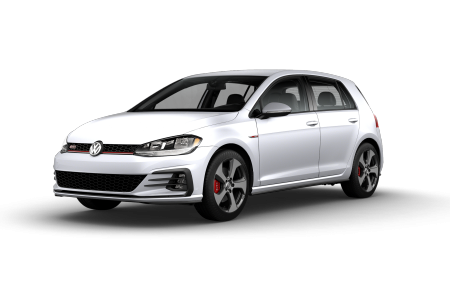 OverviewLocated in Toms River, New Jersey, Toms River Volkswagen is always on the lookout for the best deals on new and used cars to pass along to our customers. 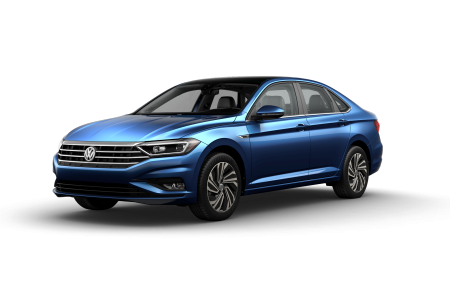 Whether you’re looking for a family-friendly vehicle or to add a dose of style to your driving experience, the Volkswagen family has you covered. 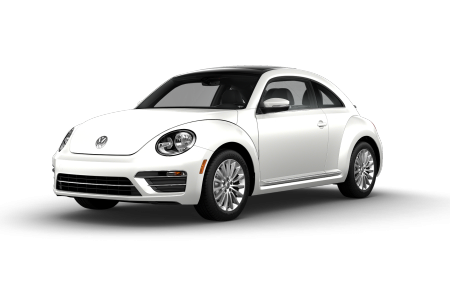 Featuring a colorful and stylish interior along with its iconic body, the Volkswagen Beetle is a car unlike any other. 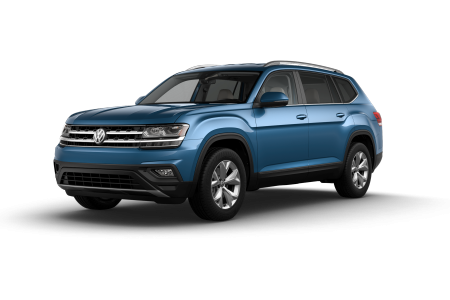 Combining today’s state-of-the-art technology with optional four-wheel drive systems, the Volkswagen Tiguan tackles off-road terrains without sacrificing style. 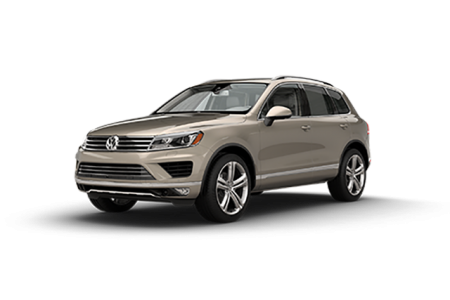 Cruise down the Garden State Parkway toward a weekend getaway knowing the Volkswagen Touareg has space and entertainment features to keep all seven passengers occupied. 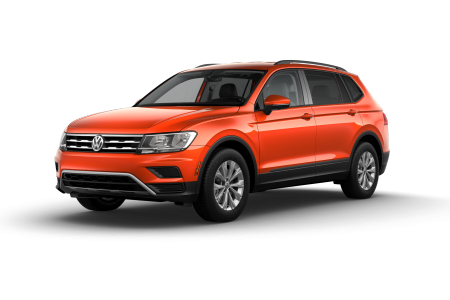 Drop on by our Toms River, NJ dealership to find the Volkswagen car or SUV that’s right for you. 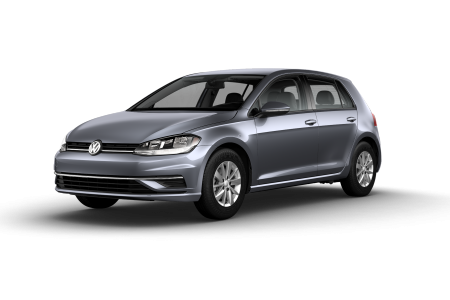 Lease a new Volkswagen model at your local Toms River, NJ dealership. 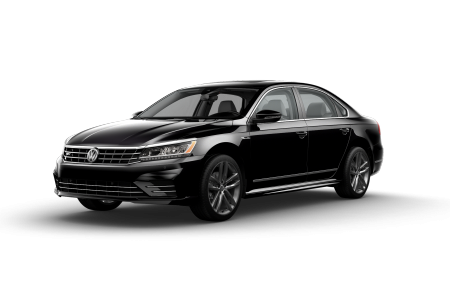 We at Toms River Volkswagen proudly provide our Toms River, NJ customers with a full suite of automotive services to suit every need and answer any questions along your car-buying journey. Regardless of your credit situation, our auto finance experts are here to find an auto loan or lease package that works for you. 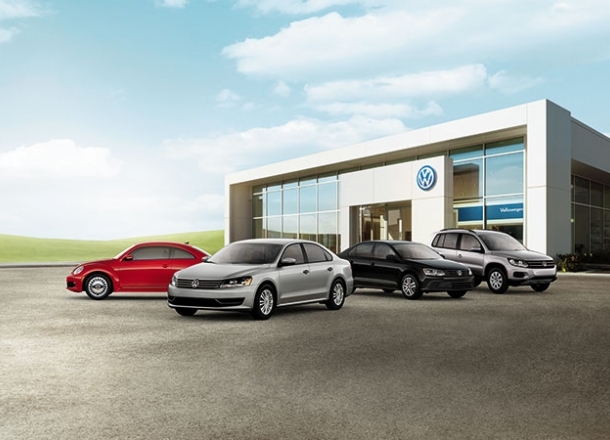 At our Volkswagen dealership, we treat every customer like family. Complete our online contact form and one of our team members will be in touch with you. 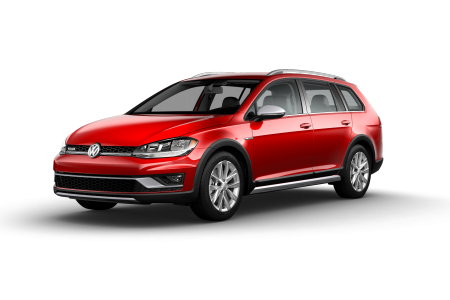 Customers throughout the Toms River area turn to Toms River Volkswagen to keep their Volkswagen running for years to come. 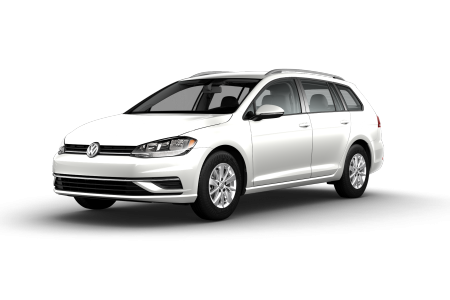 Take advantage of our Volkswagen Service Xpress for quick tire rotations or oil changes, or schedule an appointment online for part replacements, repairs, and so much more. 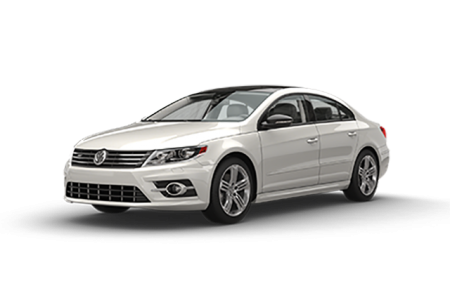 There’s nothing our certified Volkswagen mechanics can’t handle. Call us or fill out our online form to schedule a service appointment at our dealership!